WordPress 3.0 templates have gotten a few changes. 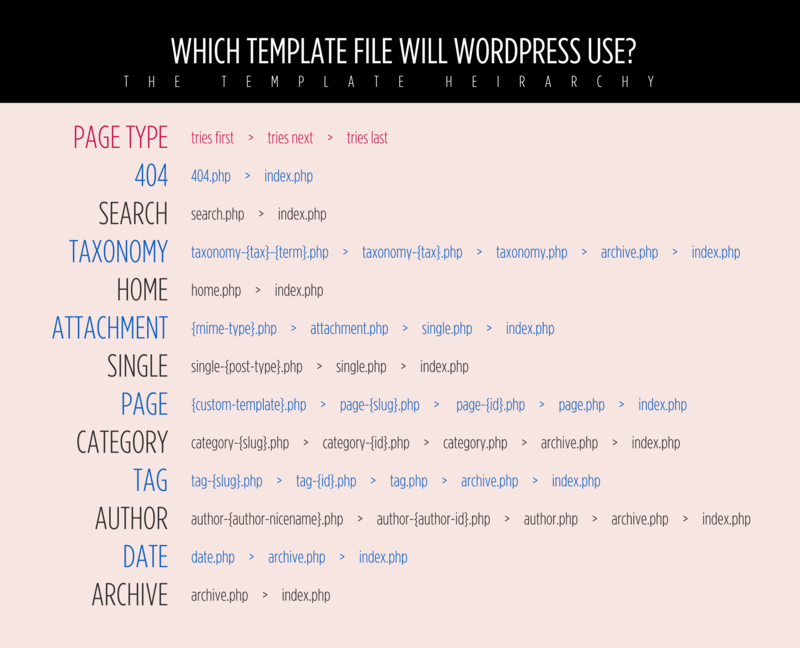 The Digging Into WordPress book has a handy resource for keeping track of which template file WordPress will use. Check out the full-size template cheat sheet and read more info about how to use it at digwp.com.